What Would You Spend Money On? 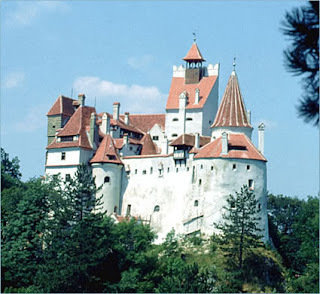 : Dracula or Bran Castle? 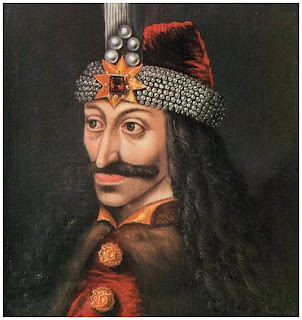 There is a lot of questions that one can ask but here is a good one: What would you spend your money on? 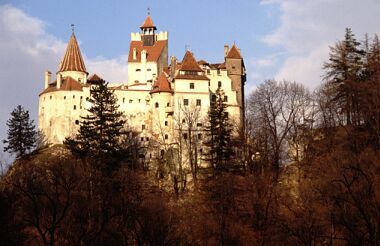 If you were to go and tour Transylvania, what would you spend your money on to go and see? Many people here are quick to say they would go and see Bran Castle, after all you might think it is a tourist place, but some will go and see it because of Dracula.